Rajiv Chandrasekaran is a former senior correspondent and associate editor of The Washington Post, focusing on the U.S. effort to stabilize Afghanistan. He currently serves as the senior vice president for Public Affairs at Starbucks. The author of Green Zone, Chandrasekaran is an accomplished speaker who appears regularly on CNN, MSNBC, and National Public Radio. 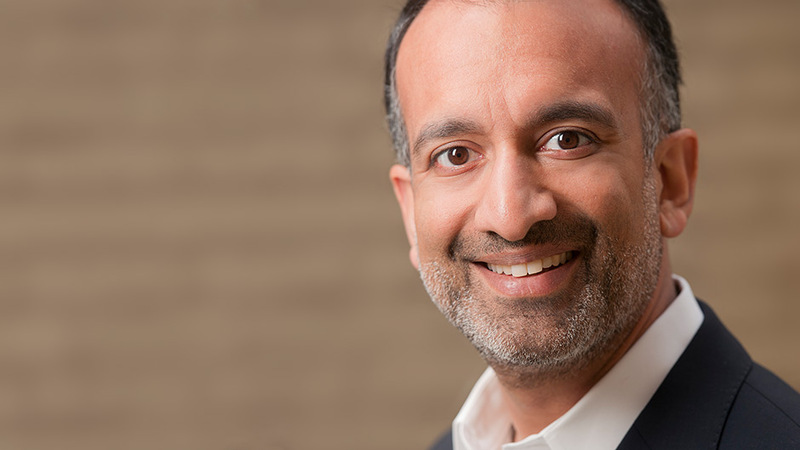 Rajiv Chandrasekaran is the senior vice president for Public Affairs at Starbucks and former senior correspondent and associate editor of The Washington Post. His reporting and writing is focused on the U.S. effort to stabilize Afghanistan, and he travels there frequently to meet with Afghans and Americans involved in counterinsurgency operations and reconstruction programs. Chandrasekaran has served as The Post’s national editor and as an assistant managing editor. From April 2003 to October 2004, he was The Post’s bureau chief in Baghdad, where he was responsible for covering the reconstruction of Iraq and supervising a team of Post correspondents. He has twice served as a public policy scholar at the Woodrow Wilson International Center for Scholars in Washington, D.C., and as a journalist in residence at the International Reporting Project at the Johns Hopkins School for Advanced International Studies. 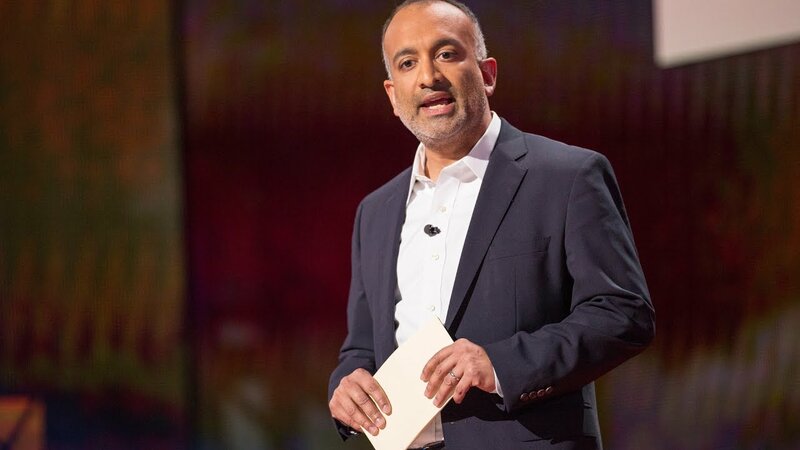 Currently Chandrasekaran is a senior vice president for Public Affairs at Starbucks, the executive producer of the company’s social impact media initiatives, and the host of the podcast Upstanders, Starbucks’ first original content series, dedicated to covering ordinary people making positive changes in their communities and inspiring compassion, citizenship, and civility nationwide. He the author of Little America, and Imperial Life in the Emerald City, a bestselling account of the troubled American effort to reconstruct Iraq. The book, which provides a firsthand view of life inside Baghdad’s Green Zone, won the Overseas Press Club book award, the Ron Ridenhour Prize, and Britain’s Samuel Johnson Prize. It was named one of the 10 Best Books of 2007 by the New York Times. Imperial Life in the Emerald City was also a finalist for the National Book Award and the New York Public Library’s Helen Bernstein Award for Excellence in Journalism. The book has been adapted into a major motion picture,Green Zone (2010), starring Matt Damon and directed by Paul Greengrass. For Love of Country, Chandrasekaran’s latest book co-written with Starbucks CEO Howard Schultz, is a celebration of the extraordinary courage, dedication, and sacrifice of this generation of American veterans on the battlefield and their equally valuable contributions on the home front. 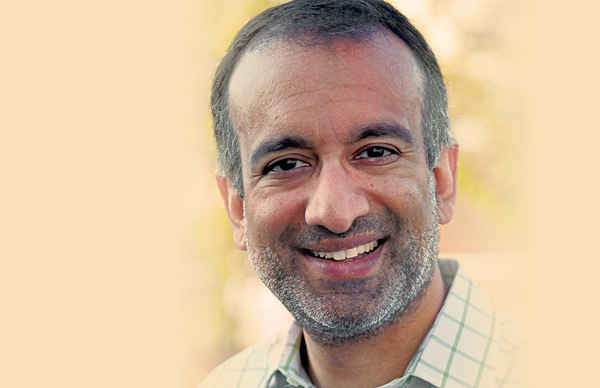 Rajiv Chandrasekaran appears regularly on CNN, MSNBC, and National Public Radio. He sits on the board of directors of the Committee to Protect Journalists. A native of the San Francisco Bay Area, he holds a degree in political science from Stanford University, where he was editor-in-chief of The Stanford Daily. He lives with his wife in Washington, D.C.
Will There Be Newspapers in 10 Years? [Schultz and Chandrasekaran] are on target in calling for a societal salute to America’s new generation of veterans. Schultz and Chandrasekaran couldn’t be more on point…For Love of Country is important reading. Full, vibrant profiles of men and women forever marked by war, who continue to endure and transform both themselves and their communities. These stories leave the reader with a profound sense of [our troops’] selfless sacrifice and, sadly, a profound sense of the gulf that separates the ethos of the military from the contemporary currents of American life….Schultz and Chandrasekaran never suggest that war is good. But the stories they tell are a welcome reminder of what soldiers have always known: that out of difficulty and trauma come a sense of spiritual self-worth and a dedication to the service of others. Absolutely brilliant. It is eyewitness history of the first order...It should be read by anyone who wants to understand how things went so badly wrong in Iraq. A visceral—sometimes sickening—picture of how the administration and its handpicked crew bungled the first year in postwar Iraq...Often reads like something out of Catch-22 or from M*A*S*H.